Bitcoin had a tough start at the beginning of 2018, down 50% compared to the previous year. 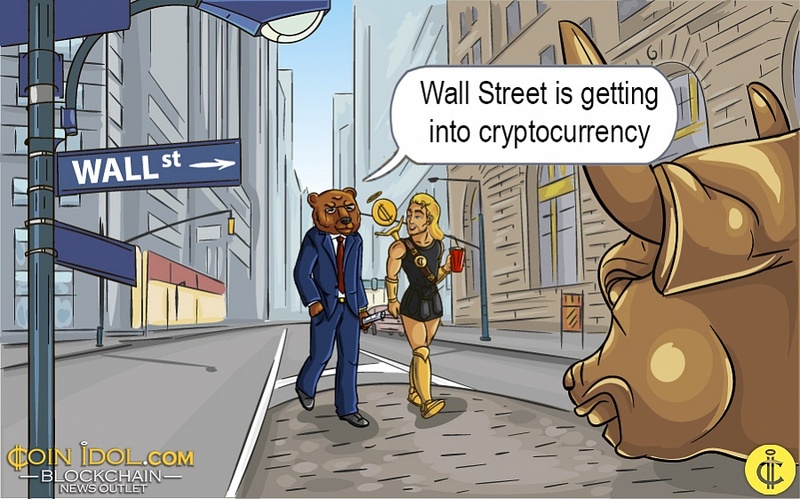 Bitcoin trading is going above $7,000 due to the recent news that two influential Wall Street firms have shown their intention to enter the cryptocurrency market. "It is encouraging to see institutions with the historical track record of Soros and Rockefeller beginning to gain exposure to blockchain and cryptocurrencies," Anthony Pompliano, an American entrepreneur and investor, said in a recent interview.